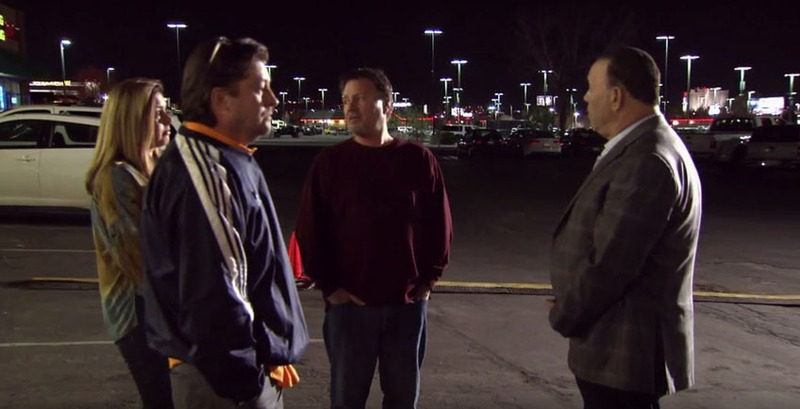 Murphy's Law in Reno, Nevada from season 4 (3rd set) of Bar Rescue has closed. When Jon Taffer and Bar Rescue were there, they renamed the bar to Money Bar, but the bar quickly went back to their original name of Murphy's Law. "Hey all you guys who have been with us through all the thick and thin of Murphy's adventures, bar rescue lol, and our new friends: We will be closed temporarily while a new owner is coming in. Hopefully Monday it will reopen and look for exciting changes and some familiar faces. It is Reno lol!! Hope to see you all soon!" "Well time for an update.. Murphy's Law is officially done in more ways then one. To all the friends and supporters I bid you well!!! As far as the new Jimmy B's coming in, I wouldn't go near that if my life depended on it!!!!! Pm me if you would like more details.My name is Maria Bedient and I support this message." So Maria was still involved with the bar despite Jon Taffer suggesting on the episode that she should no longer be apart of the bar. It also looks like the sale wasn't too smooth based on Maria's message. This is the first bar from season 4(3rd set) of Bar Rescue to close and the Bar Rescue Updates Page has been updated with this information.